Samsung rolls out Android 4.1.2 Jelly Bean software update for Galaxy S2 I9100G. Samsung has started pushing out the Android 4.1.2 (XXLSR) Jelly Bean update for its second generation Galaxy S series smartphone (model number I9100G), which was first shipped with Gingerbread software and upgraded to Android Ice Cream Sandwich version. The Jelly Bean software upgrade bundles an array of new features such as new user interface (UI), TouchWiz Nature UX, improved camera function, new lockscreen, Direct Call, Smart Stay, Pop-up Play, new Widgets from Galaxy S3, Home screen modes, new Notification bar and Google Now. The phone loses manufacturer's warranty with rooting, although there are several advantages. Users can gain complete control over the device and will be able to install custom firmwares which carry features that are not found in official builds. However, users can return to their stock firmware by unrooting the phone. Senior XDA developer, Ryuinferno, has released a zip file which allows Galaxy S2 I9100G users to unroot their devices. The unroot method, as claimed by the developer, is an easier process wherein users can flash the zip files directly via stock recovery. One of the key features of the zip file is that it can be used to unroot the Galaxy S2 I9100G running on ICS or Jelly Bean version. Galaxy S2 users who wish to unroot their phones may follow the step-by-step guide below. IBTimes UK reminds its readers that it will not be responsible for any damage to the device. Users are reminded that the zip file works only on the Samsung Galaxy S2 I9100G; flashing this on any other variant may brick the device. 3) Users are advised to make a backup of all data of the phone before proceeding. 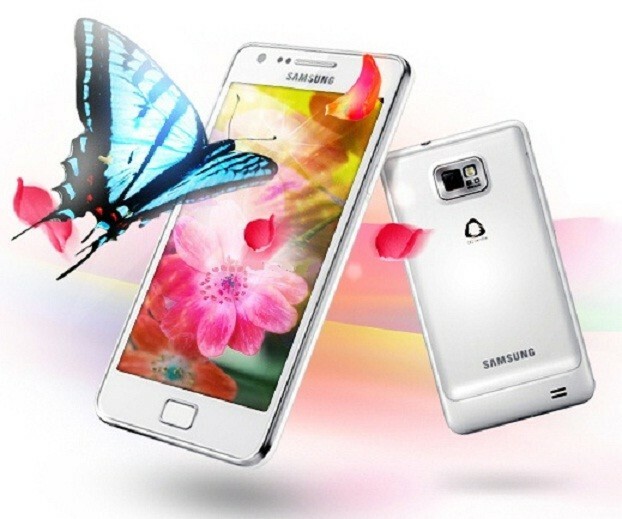 4) Ensure that the Galaxy S2 battery has above 80 per cent charge. Once the device boots up successfully, you should be having an unrooted Samsung Galaxy S2 I9100G. 0 Respones to "Unroot Galaxy S2 I9100G on Android 4.1.2 Jelly Bean Via Stock Recovery [Tutorial]"